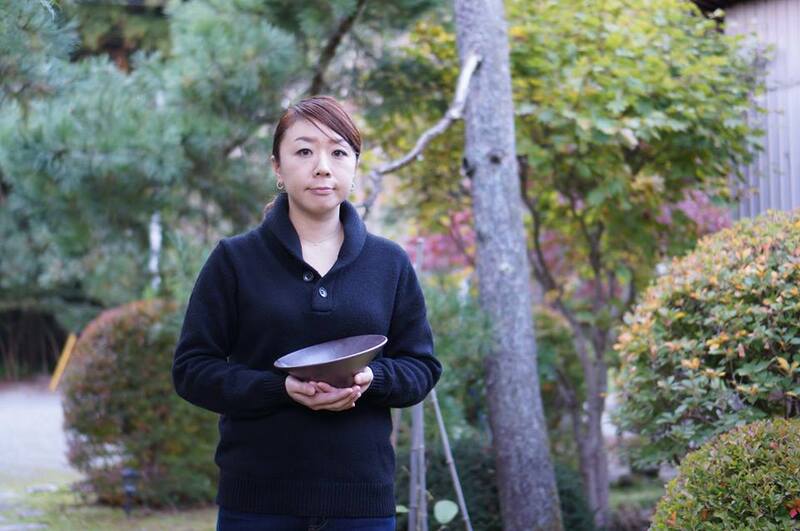 “Shiraiwa-yaki” is the traditional craft which was born in Edo period in Senboku area of Akita prefecture. There used to be 6 potteries and 5,000 workers at a peak period. 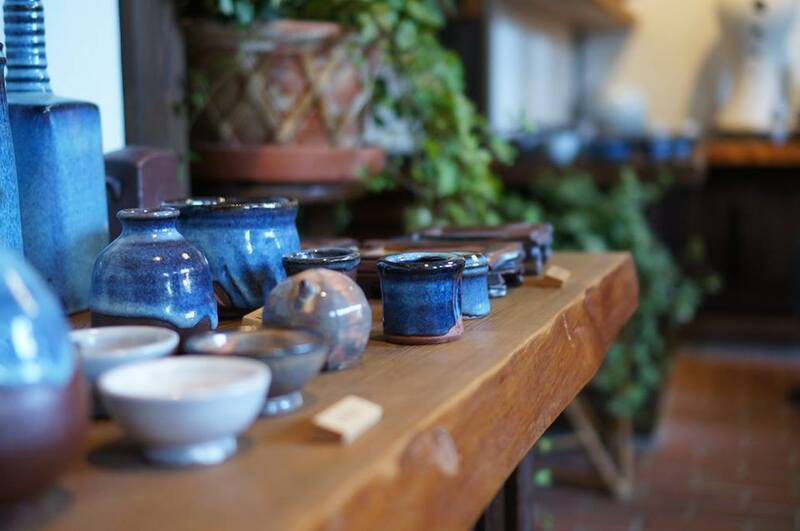 The only pottery of Shiraiwa-yaki at present, “Wahee-gama” continues to maintain this traditional pottery whose characteristic is the pale blue glaze only appeared by materials of this area. Since there is a tendency to recognize the merit of the traditional craft once again, fans from far away are increasing, even though “Wahee-gama” is not located in a place with good transportation. 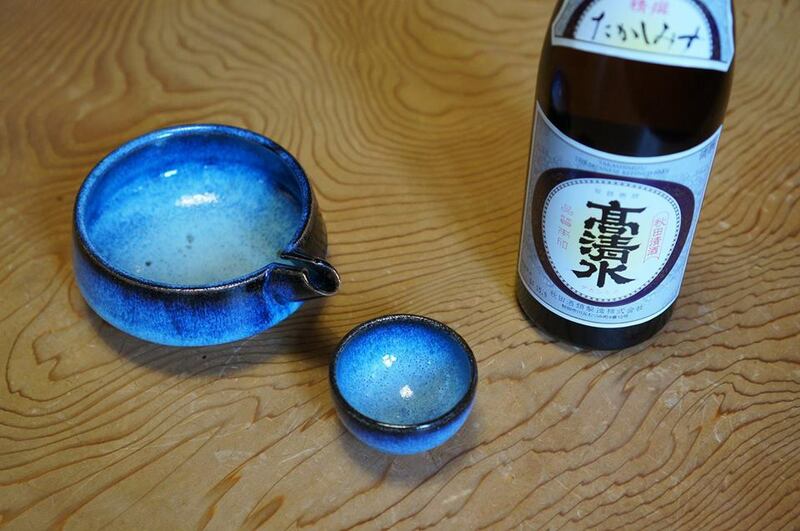 Please taste the joys of pouring sake into the beautiful blue vessels for sake.